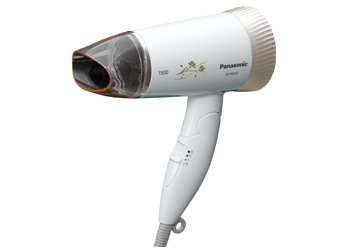 I had recently bought the Panasonic Hair Dryer which is a silent type. The hair dryer is good to use where there have cool air and hot air as well. The blower is silent which i love it so much compare to some which is super noisy i had in the past.